Do you love your bank? What about the mobile app that you use to do your online banking? In March 2016, Canstar Blue NZ surveyed 2,438 Kiwis how satisfied they are with their bank. 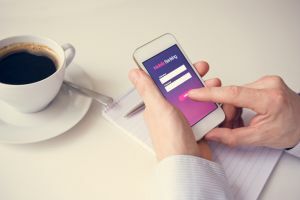 Canstar has looked into these results to investigate how Kiwis really feel about online banking and mobile banking, and what you should look for in an online banking platform. On average, around 1 in 3 Kiwis we surveyed said they do a lot of their banking on the go via their smartphone or tablet device. This varies widely with age: 48% of Gen Y said they prefer to use their phone for banking, while only 27% of Gen X and 12% of Baby Boomers agreed. Naturally, the numbers of those using mobile banking was higher in hubs like Auckland (33%) and Wellington (32%) where free wi-fi is easier to find, and lowest in places like Manawatu-Whanganui (21%). More than 1 in 10 Kiwis surveyed (11%) had changed accounts, credit cards, or banks in the past year to save on interest and fees. Well done, bro! 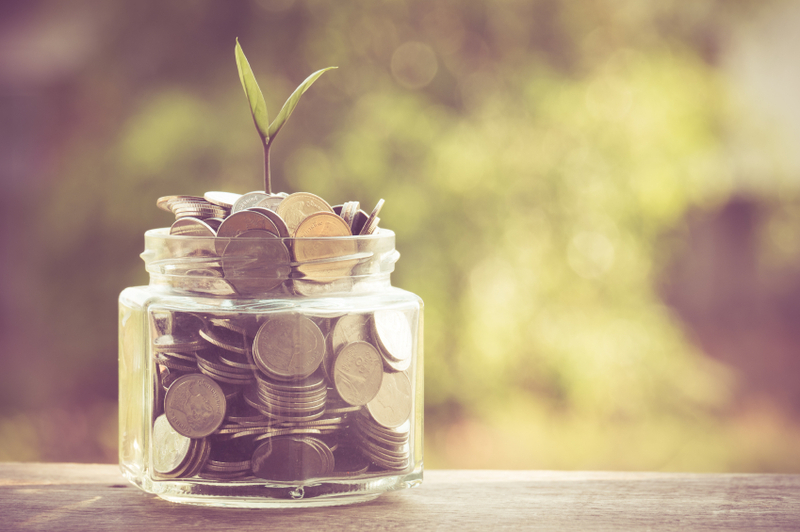 Paying less to your bank for having an account is one of the easiest ways to start maximising your savings. Less for them means more for you. Online only savings accounts are one way to save on transaction fees, as long as you can transfer money to your transaction account as needed. With the ease and availability of online and mobile banking, many online banking platforms have now removed the need for you to visit a branch at all. 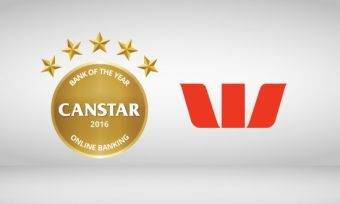 The Canstar Online Banking Award and star ratings of savings and transaction accounts can help you make sure that both your accounts and your online banking platform will provide you with outstanding value. Mobile banking is creating a new way to get your personal finances in shape, with apps out there that help you draw up a budget, track your expenses, and work towards savings goals. 40% of Kiwis we surveyed said they stick to a budget, but 1 in 4 said thinking about money makes them uncomfortable, and 27% live pay day to pay day. Only 5% of respondents have sought out budgeting advice from a financial advisor, so a well-designed app could really help the 95% who aren’t getting advice on how to manage their money. Some budget creating and money tracking apps recommended by Sorted, New Zealand’s top debt-tackler and money-sorter, are Wally, Spending Tracker, or Spend Today. 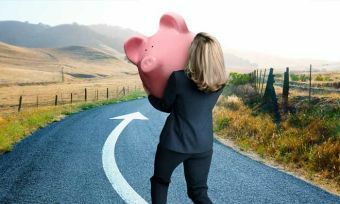 Other free options are Best Budget Free and Goodbudget Budget Planner. If you’re more of a desktop kind of person, Pocketsmith is one option that was created right here in New Zealand. We also have a great, free resource here on the Canstar website, with hundreds of Budgeting & Saving tips. 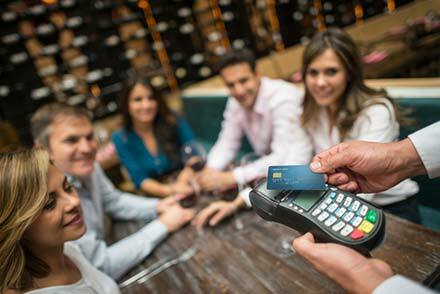 Worried about the security of mobile banking with contactless payments? Don’t be. Less than 1% of respondents said they had experienced money being stolen using new “tap and go” technology on cards or mobile apps. Who has an outstanding value mobile banking platform? In 2016, Canstar has researched and rated 10 different providers of online banking platforms. We assess over 300 different features for each online banking product. You can see which institution offers the winning online banking offering by reading the report for our 2016 award for Bank of the Year – Online Banking. Join the mobile banking revolution and discover the freedom of money management at your fingertips.